MIC Property Management Services, Inc. Comment: Mow lawn, trim hedges as needed, weed flower beds. Comment: Looking for a weekly lawn care company. Someone who can the mow lawn once a week. Comment: I have two holly trees that are very tall. I would like to cut them to a manageable height/bush height and have them trimmed back. Comment: Need someone to mow the lawn and to possibly seed back yard and fix flower beds. Comment: Pickup and remove rioting logs and yard debris and remove. Falls Church Lawn Care Services are rated 4.69 out of 5 based on 3,197 reviews of 45 pros. 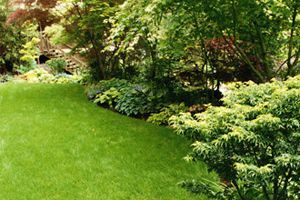 Not Looking for Lawn & Garden Care Contractors in Falls Church, VA?